Transporting items to any destination requires time, effort, and skill. Most property owners don’t really have experience needed, which is why they hire professional Almushrif movers. 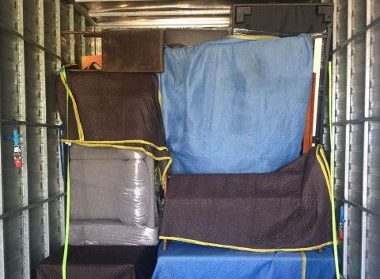 Experienced removalists know good moving techniques, are familiar with local/international laws when it comes to transporting shipments, and are aware of THE logistics involved. At First Removalists, we have a team of competent, well-trained professionals who can be trusted to transport your personal possessions safely. We offer different levels of services based on the number of items to be transported. For example, if you need to send just a couple of pieces or a large shipment like a piano, one mover, and a small van is enough. 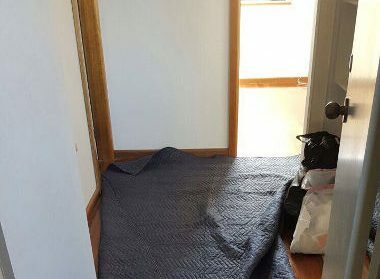 Moving a small house with 2 bedrooms might require 2 people along with a small moving truck. Larger homes with 2 or 3 rooms may need at least 4 people along with a medium-sized truck. Properties with 3 or 4 rooms will require a bigger truck. 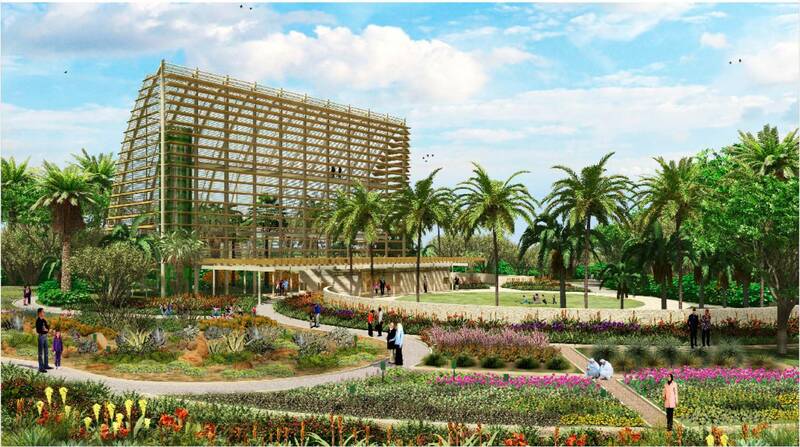 Our customizable plans are designed based on the estimated size of a property or how many items can be stored in it. Clients can choose a level up or down based on their requirements. 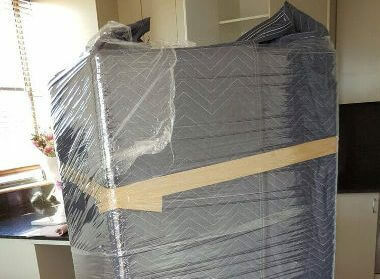 As one of the best removal companies in Almushrif, we always like to give our customers options. You can speak with customer care experts to determine which option is suitable. Furniture items don’t have conventional shapes so they can’t be packed neatly into cardboard boxes for a move. Our expert removalists pack small items like chairs, stools, bedside tables, etc., meticulously, protecting their finish from scratches or scuff marks. They disassemble large items like beds, shelves, dining tables, etc., pack individual components, before transporting them. All of these components are unpacked and reassembled at the destination so you don’t have to hire someone for this task. Our team will arrange furniture items at your new location before considering their job complete. 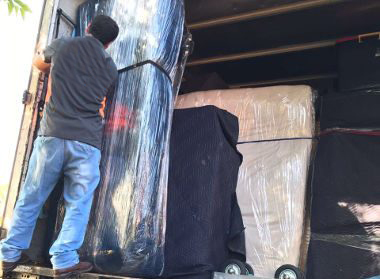 We are one of the best removal companies in Almushrif for furniture transportation on both domestic and international levels. Office chairs, desks, computers, equipment, file cabinets, etc., all require different packing and loading techniques. Expert movers know how to pack, load, and transport in an organized manner without causing damage to these items or office property. We understand commercial removals are time sensitive, which is why our team focuses on getting it done as quickly as they can to reduce downtime. Here’s no compromise on quality so all your personal possessions reach their destination intact. Moving homes can be a stressful time for clients. We ease this burden by handling all aspects of your move from packing to unpacking. The team will plan logistics, use good packing materials, load items into a truck carefully, before transporting all possessions to the destination. You can combine these factors to create a custom plan that works for your requirements. You can choose a level of service based on the size of your property, pick whether an office or home move is needed, and we’ll handle everything else. Both domestic and international moves require careful planning and proper execution. First Removalists have carried out all types of moves for several years now. We bring that experience to the table on all good quality, cheap removals in Almushrif. Domestic services – Domestic moves might not be as complicated as international ones, but they still require some planning. Our experienced team will carefully organize different aspects of a removal, including everything from planning to transport. Clients can simply relax while our expert team packs up their home and transports items to a domestic destination. If you’re looking for affordable removal companies in Almushrif that serve different destinations like Dubai, Abu Dhabi, Sharjah, Raha Gardens, we can help. International removals by affordable Almushrif movers – International removals are a little more complicated than domestic ones because there are many laws to consider. Different destinations have different requirements, which is why it’s important to hire someone familiar with them. 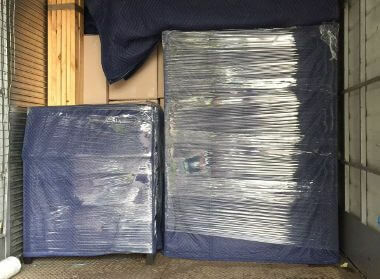 Our team will pack all items carefully to ensure they’re suitable for international transport. Experienced logistics experts file the required paperwork, ensuring there are no delays or misplacements. Once all the legal responsibilities are complete, our team transports goods securely to any destination via trustworthy shipping and airline carriers. We’re a licensed, certified, and insured company with an amazing team of removalists. Our services are reliable while being flexible so no matter what the requirements are, you can be sure the shipment will reach your new location on time. 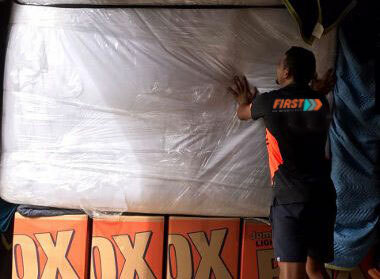 First Removalists are trustworthy and affordable Almushrif movers. Our well-trained team will make sure all possessions reach your destination safely. If you want to know more, contact us through our online form or call us on 0525 633 557 today!